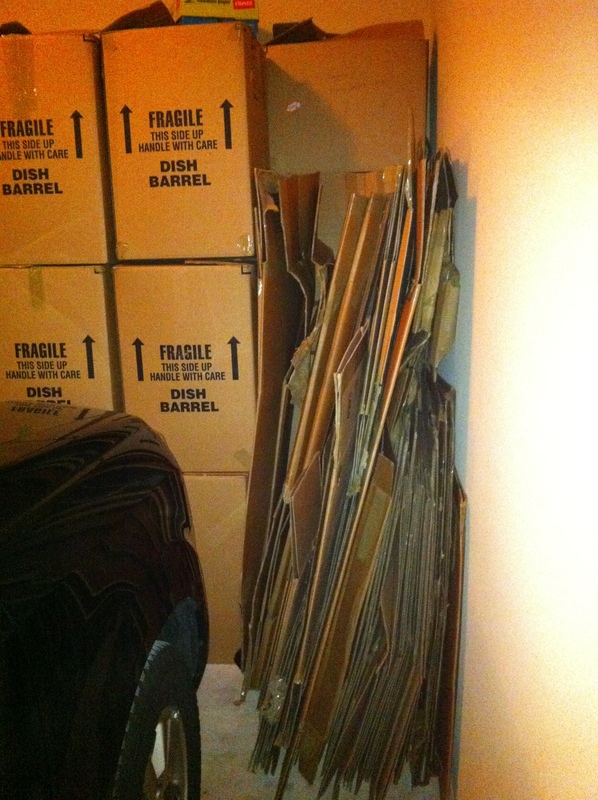 When planning your next home or office relocation, save time, money and trees with help from Used Cardboard Boxes. Their reclaimed used and new cardboard boxes are shipped to your door via UPS and prices are lower than the do-it-yourself box retailer. This entry was posted in Cardboard boxes and tagged moving boxes, postaday2011, think outside the bin, Used Cardboard Boxes. Bookmark the permalink.